Building and design…4th Street Studios up next! 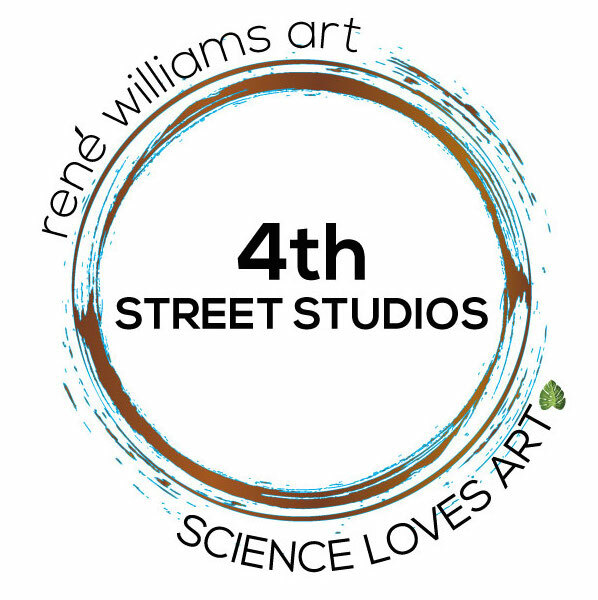 Summer at the 4th Street Studios will be a big one! I've loved remodeling houses and designing unique features. In 2002 after living in France, we bought a house and I expanded my love for architecture and design by completely remodeling our house and adding a studio/workshop and 1,000 square feet of living space. Learning… Continue reading Building and design…4th Street Studios up next!